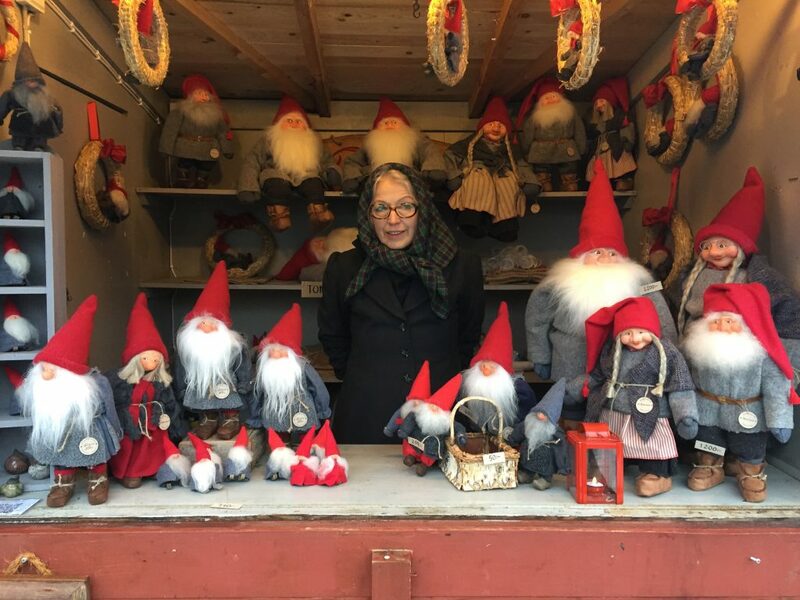 Each year in November and December a christmasmarket is held at Skansen. 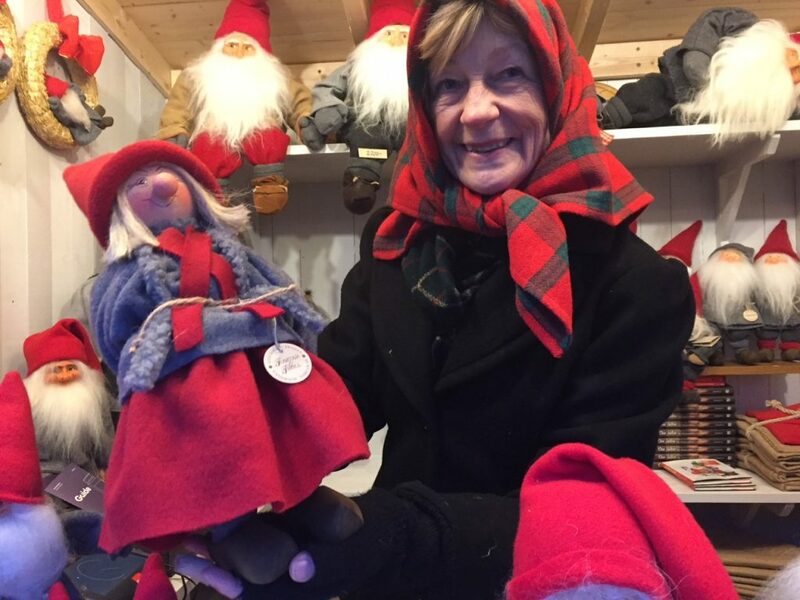 The Christmas market has old traditions reaching back to 1903. 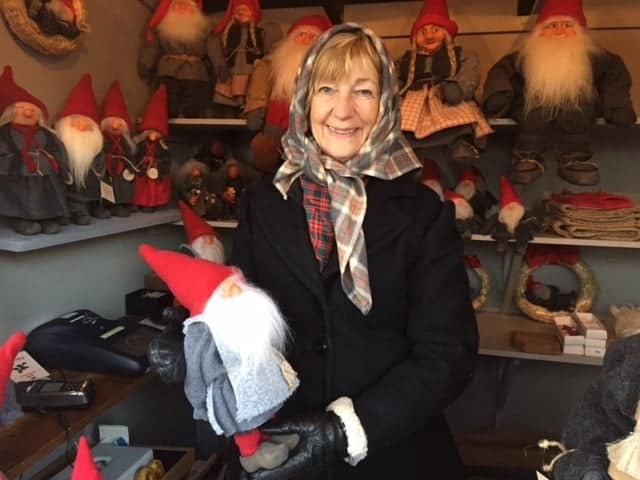 We sell our Tomtar at the Skansen christmasmarket. 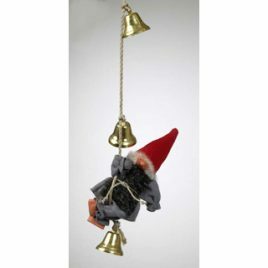 This year we plan sell our Tomtar at Skansen Christmas market, skansens julmarknad 2019. We have been there other years as well. Maybe you have visited or seen us already. We have had a booth close to the little lake and this year we hope to be on the same place. Skansen is an open-air museum in Stockholm. 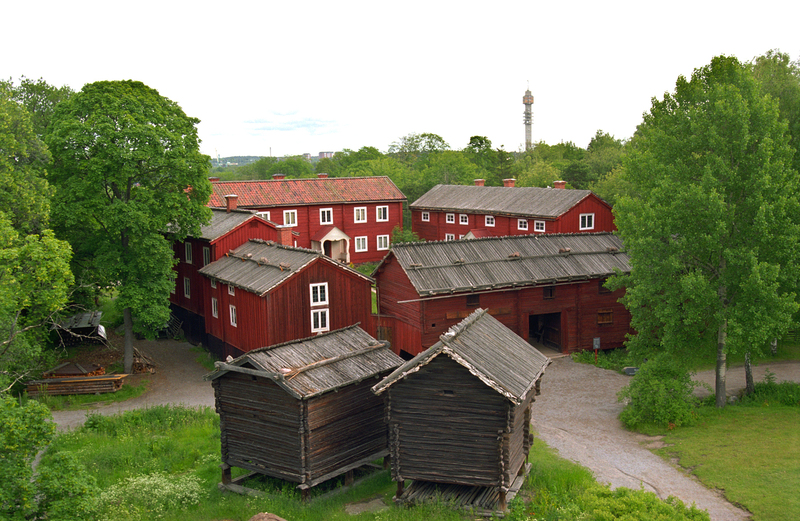 Most people visiting Stockholm visit Skansen. The open-air museum have old houses and farmsteads from every part of Sweden. 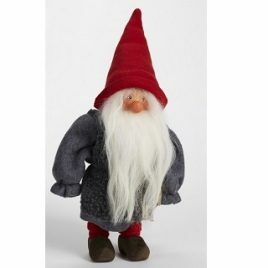 In some houses you could imagine how a Tomte could live under the stairs or close to the house. But don´t expect to see him, he could be invisible. 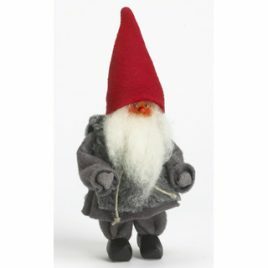 We also sell our handmade tomtar in our webshop. You are very welcome to order one and we will ship to you.